My fascination with 80’s technology has never faded which is why, when I saw the ad for LA PAN ART GALLERY, a gallery here in Barcelona I had to find out more about this artist. As a kid I remember the amazing moment when my father explained what a floppy disc could do. Before flash drives, before iPhones, before wi-fi. Mountains of floppy disks, VHS tapes, Polaroids and cassettes piled up as we were catapulted into the future. It seemed as if as quick as these objects came in to our lives just as quickly the became obsolete. This combination of media played a massive part in how a generation growing up in the 80s & 90s learned about the world. 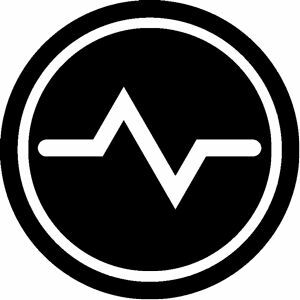 As media is rapidly absorbed into the World Wide Web, the physical media formats of the past have been deemed obsolete. Representing a huge shift away from real world objects, into countless intangible data files. 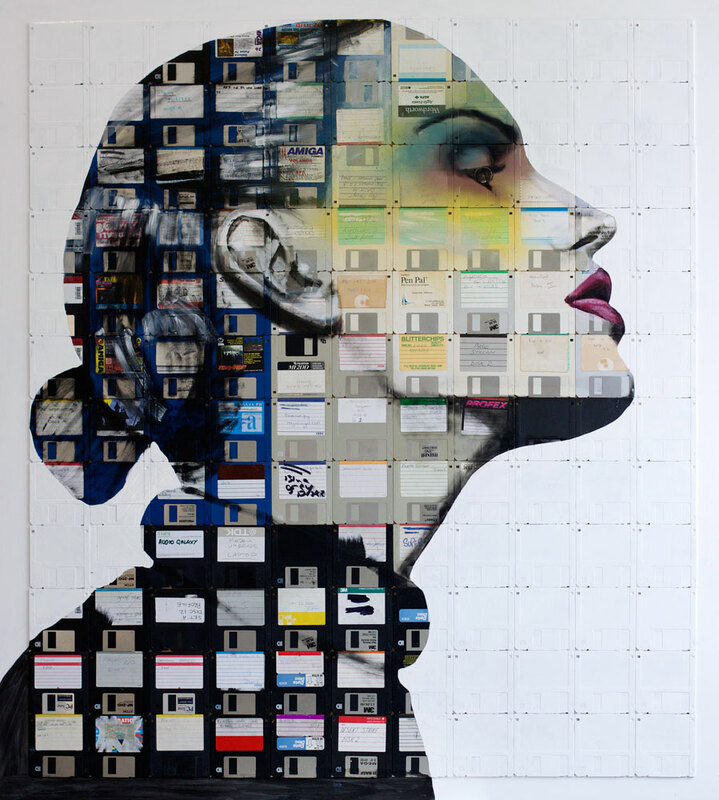 Using floppy discs as canvas Nick Gentry, assimilates a world unlike any other where his subjects becomes suspended in time. A world of Post Modern Fab.